DUBLIN MUST reform its transport, local government and enterprise agencies if it is to avoid stagnation, urban sprawl and a decade of under-achievement, according to influential Futures Academy. A new report by the academy, which is based in the faculty of Built Environment at Dublin City University, predicts city regions will become the dominant economic and political forces, competing with each other globally. Its report, Dublin at a Crossroads – Exploring the future of the Dublin City Region, presents three scenarios for Dublin and its east coast hinterland in the year 2030. 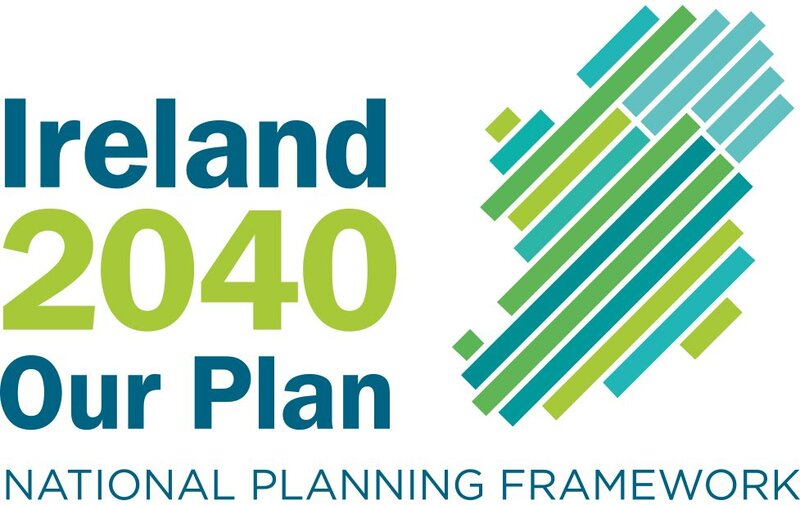 The first scenario envisages a city region of 2.5 million – part of a multi-city “conurbation” of 5.2 million people, stretching from Belfast to Waterford. 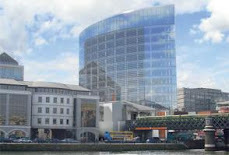 The Dublin region would feature a thriving economy, an elected mayor, modern efficient public transport and high technology parks with “cloud centres” – a new form of computing in which the hardware is not contained in the computer, but in a hub accessed via broadband. The scenario encompasses the reorganisation of local government in 2014; the relocation of Dublin airport to the west of the greater Dublin area in 2017 and a start on building a land link to Britain with a fast rail link to London in 2027. However, the scenario also envisages mounting environmental pressures, social division typified by gated communities, unemployment black spots, frequent riots and social unrest. The second scenario envisages 2.5 million people living in a cleaner, greener, safer Dublin region – one of two city regions in the east – the other being Belfast. It has good public transport and quality of life, even though the citizens are less well off than in the early 2000s. Electrified public transport developed between 2010 and 2030 enhances people’s lives. But by 2028 Dublin is in decline as good quality of life is attracting young people to the west. The third scenario envisages Dublin as a region that has lost its international competitiveness but is still the State’s economic engine. The prolonged recession of the early 2010s has had a damaging effect and the region struggles with unabated urban sprawl, poor public transport, crime, racism and social exclusion. Taking the best from each scenario, the report makes a number of recommendations to deliver the best Dublin region for 2030. But it warns that “key uncertainties remain” and must be tackled. These include the lack of recognition of Dublin “as the main engine of growth for the Irish economy”. There is also criticism of Government’s “lack of strategic vision for the city region”. The report argued that uncertainty also arose because of “the inability to tackle crucial decisions” and “prolonged delays in implementation [which] can significantly impede Dublin’s ability to compete on the international scene”. The report, which was led by Prof John Ratcliffe, also warned of uncertainties in public transport, communications technology, social stability, education, access to water and climate change.